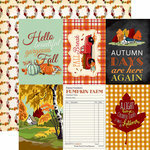 From pocket style pages, cards and more, you won't "be-leaf" the many ways you'll want to use the Fall Break Collection Journaling Cards 12" x 12" Double Sided Paper! 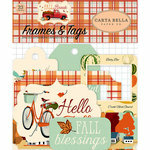 The included sheet of paper is by Steven Duncan for Carta Bella Paper. 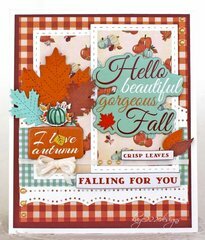 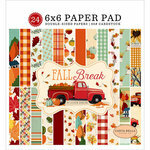 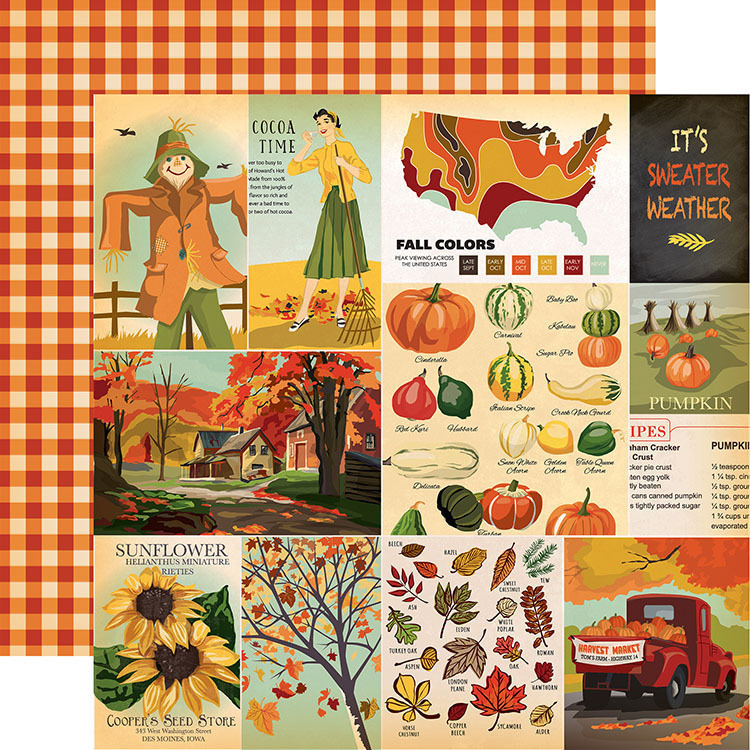 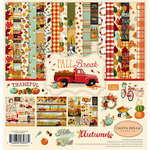 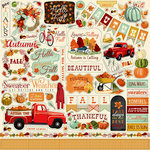 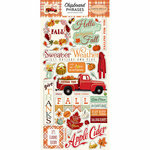 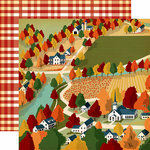 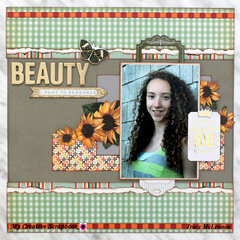 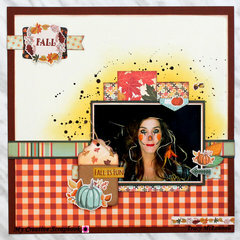 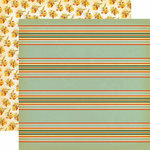 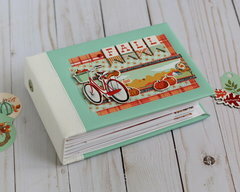 The paper features autumn themed cut outs on one side and an orange and cream buffalo check pattern on the other side.